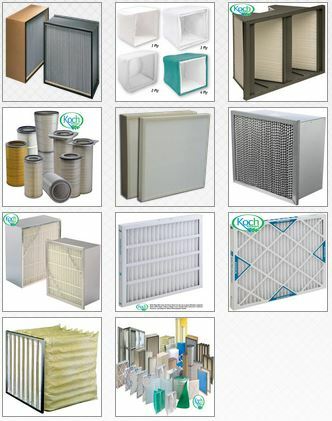 Founded in 1966 by Joseph Koch, Koch Filter Corporation is a world class manufacturer of air filtration products. Koch Filter is recognized globally for its premier brand of high efficiency air filtration products and the industry’s broadest range of air filters for any application. Their wide array of filtration products is currently installed in over 50,000 commercial, medical and industrial accounts worldwide. Koch Filter is a leading manufacturer of indoor air filtration solutions that protect the quality of life for individuals while protecting processes and equipment in the workplace. Our offerings are one of the broadest in the industry, which include medium and high efficiency filters, HEPA filters, disposable commercial and Industrial filters, automatic roll filters, pocket filters, pleated filters, carbon and gas phase filters, industrial coatings filtration, filter frames and housings, industrial cartridges and more! 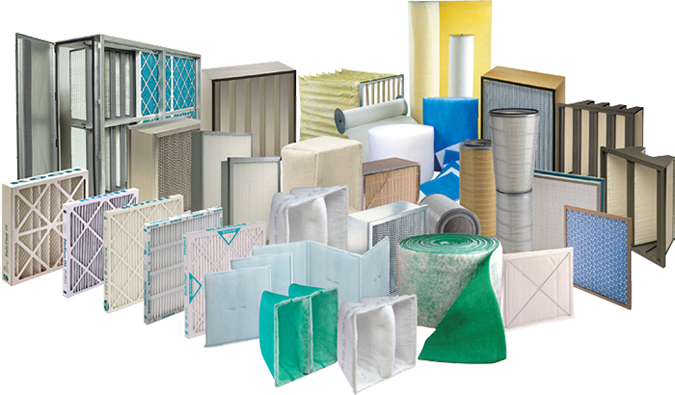 Primary applications for Koch Filter products range from residential to commercial and industrial applications, as well as specialty environments. Koch Filter incorporates fifty plus years of learning, innovation and product improvement into our family of products. With an experienced staff and strategically positioned manufacturing and distribution facilities across the US, Koch Filter is your trusted partner for filtration products.